His recent release ‘Total Dhamaal’ received negative reviews from all critics, but the film proved to be a money-spinner at the box office nonetheless. 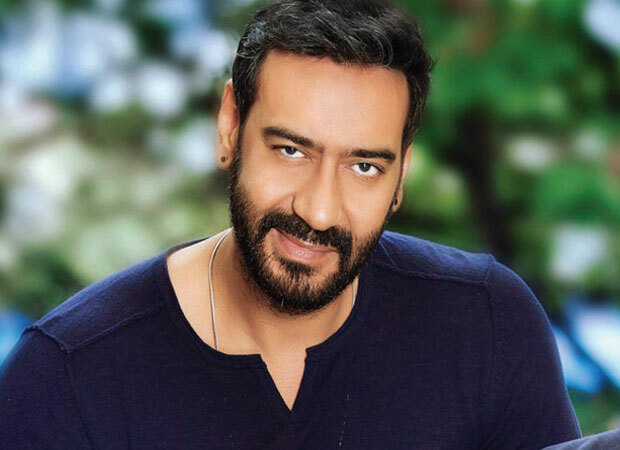 We ask our very own in-house expert and ace astro-numerologist Bhavikk Sangghvi to predict what the future holds for the bankable star Ajay Devgn on the eve of his golden jubilee 50th birthday. “Born on 2nd April 1969, Ajay is a Number 2 (Moon) person in numerology. Being an Arian, he is also ruled by Number 9 (Mars) while his destiny number adds up to Number 4 (Rahu). Being ruled by Number 2, he is also ruled by Number 7 (Ketu) as these two numbers always go hand in hand” explains Bhavikk. “Being a Number 2, Ajay is very creative and hence also a moody person. Otherwise he is soft spoken and family loving. But due to the Mars effect, he is also very hyper, temperamental and aggressive when needed. That is why he is good at action and a pro at doing stunts. He likes to be adventurous but should be careful as he is also accident prone. The presence of ‘Rahu’ will make him indecisive and hence always in two minds most of the times” he describes about his characteristics. “Ajay will now be entering in his 51st year which indicates that the good time is here to stay” predicts Bhavikk. “His next release ‘De De Pyaar De’ will be a light-hearted breezy romantic comedy that will appeal to its target audience (read the youth especially in the multiplexes of metros) while ‘Turram Khan’ will work with the mature cinegoers. But it will be ‘Tanhaji: The Unsung Warrior’ (scheduled for release on 10th January 2020) and S.S.Rajamouli’s ‘RRR’ (although a cameo) which will shatter all previous records of his own films and of other actors also in his league’ he adds. “Even on the personal front, he will be able to take time-off for his family and fulfill other personal commitments” he adds further. “Wearing a Hessonite on his middle finger on a Saturday night (at exactly two hours after sunset) will help him with right decision making and remain better focused” advices Bhavikk very strongly before signing off.